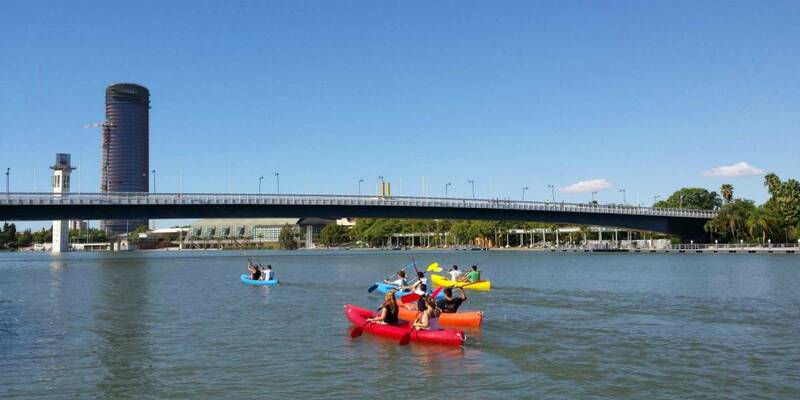 eville is the perfect place for this activity in a river Guadalquivir or in lakes in the surroundings of Seville. The participants will enjoy an exciting day of sailing in kayak.  During this activity you will enjoy different games and tasks. The Kayaks are selfemptying and are self‐flooding. The boats and the activity will be supervised by specialized instructors. All the participants will receive a briefing before the start of the activity. 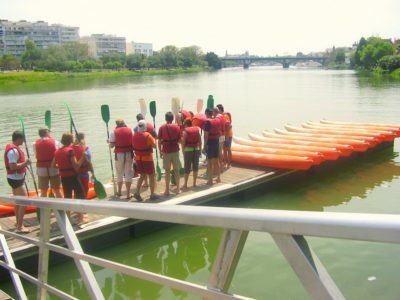 Contact Let’s go to Spain if you want to book a kayak team building in Seville or if you want to know what we can offer you.